I was late for safety inspection. 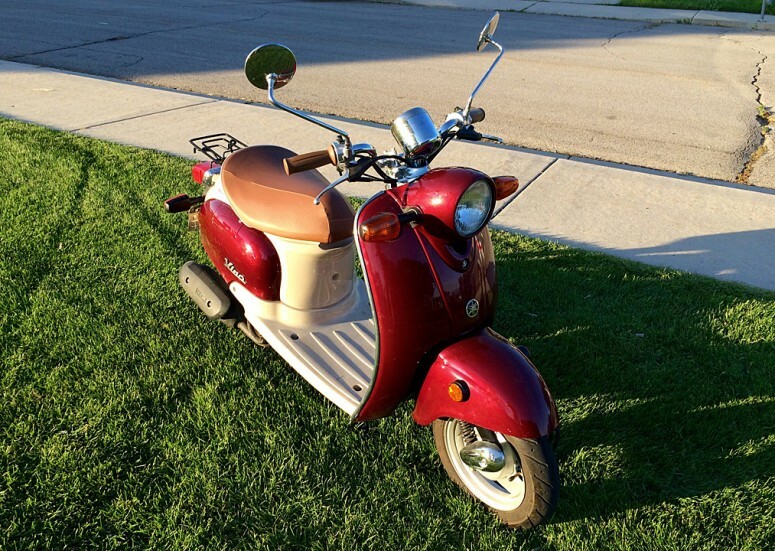 In a blur, I rushed to the garage, hopped on my moped, and scooted out of suburbia. While doing 35 miles per hour over train tracks, I elevate my hiney to let my knees absorb the shock. Doing otherwise aggravates my bad back.